Fly Leasing Limited announced that it has completed the sale of a portfolio of 12 aircraft for an aggregate price of approximately $295 million. 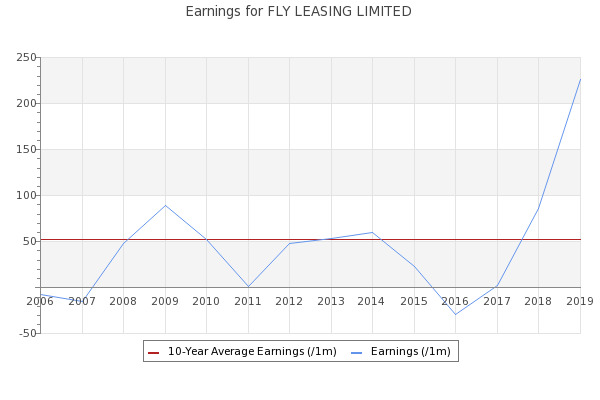 The first technical resistance point for Fly Leasing Limited (NYSE:FLY) will likely come at $13.68, marking a 1.17% premium to the current level. Investors tracking shares of Fly Leasing Limited (FLY) may be focusing on where the stock is trading relative to its 52-week high and low.